It's been a while since I updated my blog. I'm so sorry for being missing in action. That's why today I take a break from all the work/projects that I have on my plate right now. Although I literally have zero time to write, but I enjoyed the time blogging so I would never give up on my blog. 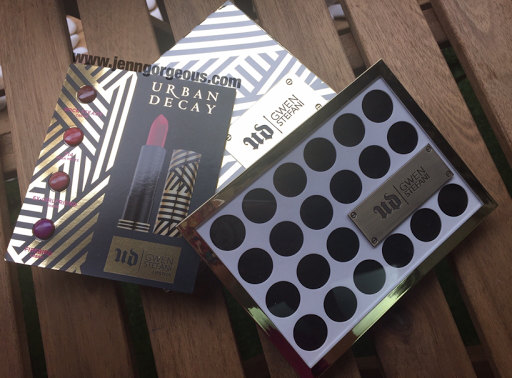 After a long hiatus, I think I'm going to start with a fun blogpost-my Sephora haul. This is not a review blogpost, I'm just merely showing what I got from Sephora. Let's get started! 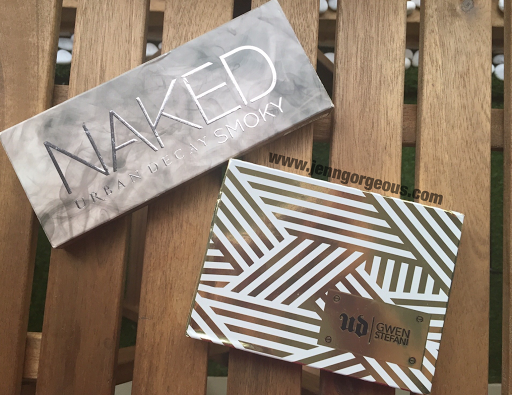 One of my favourite makeup brand is Urban Decay. The left side is called Urban Decay SmokeThey came out with latest Gwen Stefanie collection and also their naked palette. I collected all Naked palette except the naked palette No.3 . 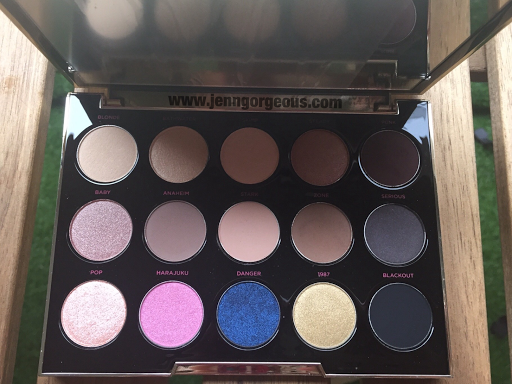 As for the Gwen Stefani collection, I only purchased the eye shadow palette. I was thinking if I should get their lip or cheek product, if you guys getting any of that, please leave me a comment and let me know if I should get it. 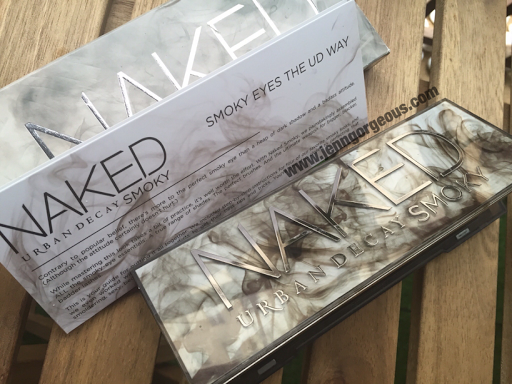 Urban Decay Naked Smoky palette come in 12 eyeshadows, including a makeup brush. 9 new shades and 3 shades are from previous palette. 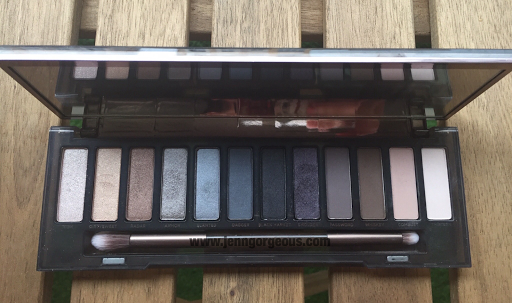 Urban decay Gwen Stefanie eyeshadow palette loaded with 15 eyeshadows. There are 12 new eyeshadows and 3 are from current UD eyeshadow collections. I bought this new foundation from MUFE. It is their newest foundation range. It is an upgrade of previous foundation. 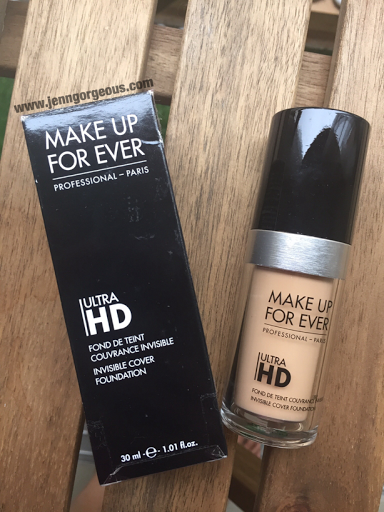 This makeup foundation gives a medium to full coverage. It claimed to be your second skin and give a hd effect while for photo purpose. I have to paired up my foundation with MUFE primer, I have 10 different formula to choose from. They cater different skin type or problem. 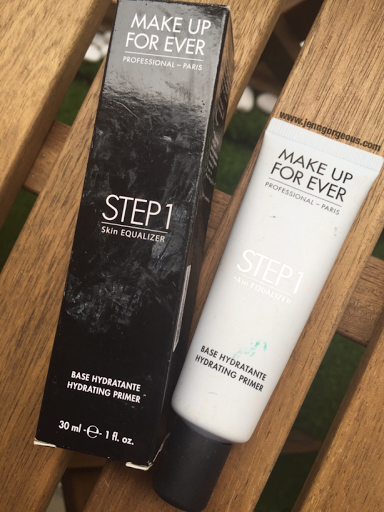 I choose the Hydrating primer for my normal to dry skin. I also bought the MUFE Eyebrow kit. 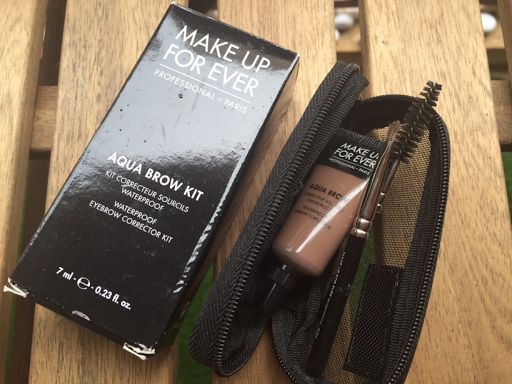 It come in a pouch, containing a brow gel, angled brush and aspiral brush. The colour is in . 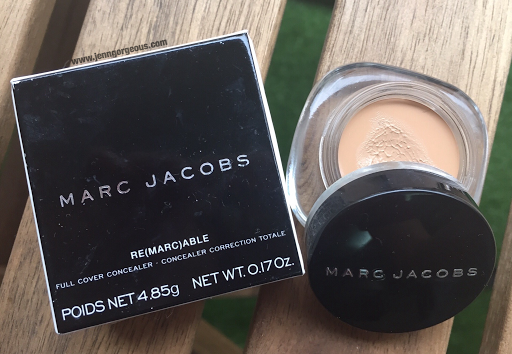 I'm looking for a concealer that is suitable for dry skin and the lady in sephora introduce me to this Marc Jacob conelaer. It is super creamy. It come in a glass container and you need to dig in to get the product out. When I saw this Nudestix in sephora, I can't help but to try it out. I choose this trio limited edition lip& cheek pencil. The most interesting part of Nudestix product is that they come in pencil form, so it is easy to travel with, you can just throw this in your purse. And also they come with a sharpener. This is a makeup brush from Tarte, it is from their christmas collection. It come in a sturdy casing, sequins material. 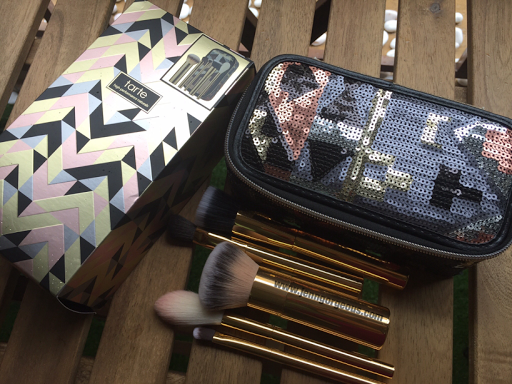 It is a set of 5 brushes including powder, foundation, blusher and eyeshadow brush. 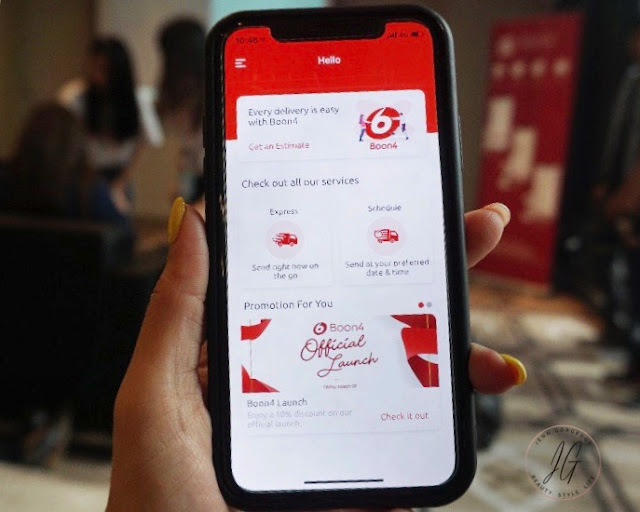 I have used all the product mention here, and I will do a review on each product here, so stay tuned on my next blogpost. I hope I can do tutorial video on the eyeshadow palette, hopefully I can squeeze time for that.